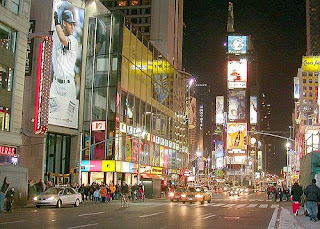 If you have ever been to New York City then you probably have seen all of the digital signage that there is all over Time Square. There is a sign near our house that is a digital sign and it is really cool. It looks like a giant plasma screen. If people were to see any business advertising there then it really increase sells. That type of digital signage can be seen from great distances. Not only can these types of signs be used on billboards but it can also be used inside of business to encourage certain behavior. These new signs are the future of advertising so get with the times and be notices today.